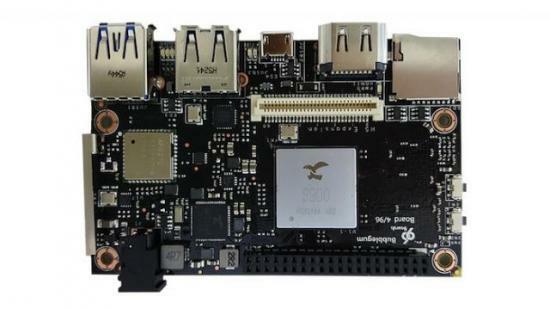 Following on partnerships with Samsung ARTIK, Qualcomm and MediaTek, Ubuntu core now adds UcRobotics' Bubblegum-96 board to the list of supported devices. Canonical describes Ubuntu Core as the ideal platform for developers in the semiconductor arena for deploying large numbers of IoT devices due to its secure and open-source design, transactional updates that are fast and reliable and its small footprint. The Bubblegum-96 board, a great open platform for applications and IoT devices, represents one of the most powerful commercial-edition Linaro 96Boards and the third Linaro board enabled on Ubuntu Core.